More than three-fourths of all websites use PHP, server side scripting language, for web development. MySQL is a popular, easy to use database system. 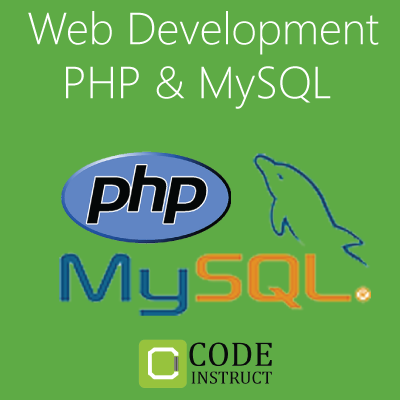 PHP & MySQL are used together to develop cross-platform dynamic web pages, i.e. web pages that interact with the user. This program on Web Development using PHP & MySQL with live projects will enable participants to design and develop GUI driven web pages using PHP - by merging PHP code into HTML web pages, and connecting the PHP code with database programming using MySQL. 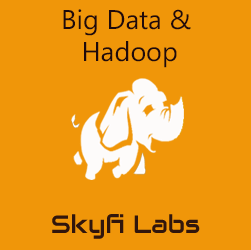 Fundamentals of RDBMS, Database designs and ER Diagrams.